We are currently working towards the Food For Life award. The team who are working towards this award are: Mrs Reynolds, Mr Rennie, Mrs Pawluk, Sally-Anne Mayes (Senior Midday), Mrs Paterson (parent), Kath Musson (Catering Team) along with 5 pupils and we meet at least once a term. The school have been accredited with an update to original award this year. 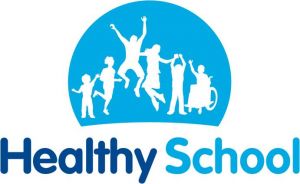 In order to do this, we demonstrated good practice in Healthy Eating, Physical Activity, Personal, Social and Health Education and Emotional Health and Wellbeing. This year our School was awarded with a gold standard for anti-bullying procedures by an external review board. We are very proud of this award and it highlights our “Take Care” approach. 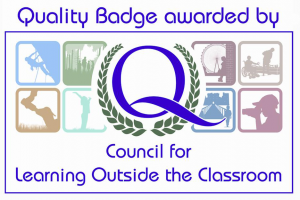 In November 2009, our school won the regional award for ‘Learning Outside the Classroom. This award recognises the school’s commitment to providing innovative, challenging and exciting learning opportunities beyond the classroom for all our children. To achieve the ‘Drugaware’ award, the school worked with pupils, parents and Governors to raise awareness of drug related issues in school and the community. We were reassessed in Autumn 2014 and were commended for our strong curriculum programme. Details of the ‘Drugaware’ programme can be found on the PSHE curriculum map, in the ‘Curriculum’ area of our website. 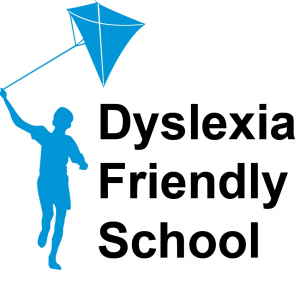 The school achieved Dyslexia Friendly Schools status in October 2012. We are committed to providing equal opportunities for dyslexic children by using signs, symbols, dyslexia friendly resources throughout the school and programmes of support for specific individuals. Kath and her staff constantly work to high standards in the Kitchen. 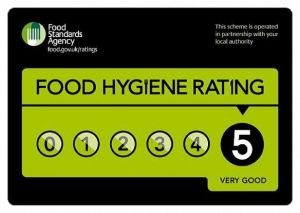 Our kitchen has been awarded the 5 star rating this year again.